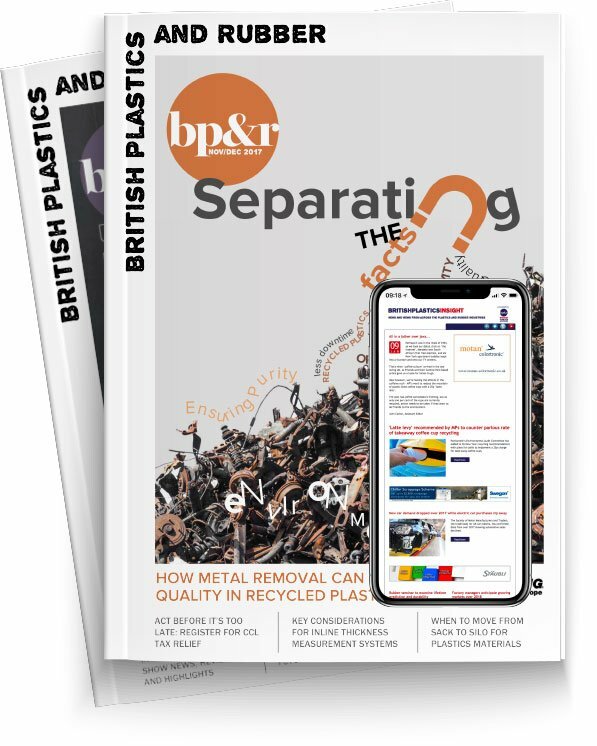 As Brexit looms and the announcement of the EU plastics strategy eight weeks after the UK’s, the plastics industry is seeking assurance about what this means to standards, complexity and costs after leaving the EU. Reassuringly, the positive impact on EU and international trade as a result of technical standards developed by CEN and CENLEC, are uncontended. They have levelled the playing field by reducing technical barriers, ensured safe equipment and reduced production costs by simplifying product complexity. Over 30 years, this single harmonised standards model has delivered significant benefits. As testament, a 2015 Cebr report summarised that 37.4 per cent of UK productivity growth in 2013 was attributed to standards. So what happens after Brexit? Currently, every standard developed by the EU under CEN/CENLEC is adopted in all 34 member countries as a local standard. The UK will need to continue to support this single standard model in addition to integrating international standard into UK law. In addition, the BSi and the PMMDA will continue to represent UK industry and shape the development of standards at EU, ISO and IEC levels. The development process for standards under CEN/CENLEC is a robust one. It comprises technical expert groups, observed by shadow groups of stakeholders, with each standard subject to peer and open review before publication. Published standards are also regularly reviewed by a technical body to ensure they remain valid and meet current business realities. To put the scale of this industry commitment into context, 2,700 standards were published in 2017, each one overseen by a technical committee comprising members from the 34 states. Given the extent of this workload, there is no rationale for redeveloping the standards for the UK. And if you factor in that industry experts volunteer their time to develop all the BSi standards, currently at 37,000, the time and costs associated with revising them for the UK would be unviable and an inefficient use of resources. More importantly, this EU development model enables UK exporters access to European and international markets without technical barriers while ensuring that all equipment imported into the UK keeps our plastics workforce safe by meeting all essential health & safety requirements. When it works so well, why reinvent the wheel?